You love him, I know. With good reason too. 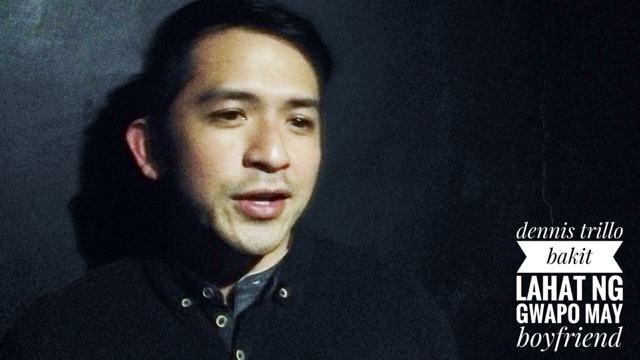 Dennis Trillo is not just a great actor, he's one heck of a person. He's starring in this pseudo romantic comedy film called "Bakit Lahat Ng Gwapo Mag Boyfriend? "(Why Do Goodlooking Men Have Boyfriends?) 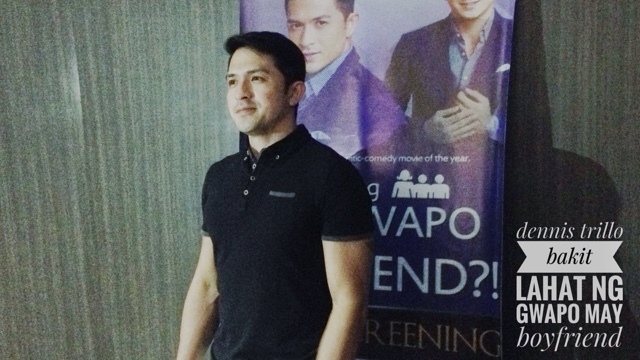 and we got to watch it through a private screening with our friends from Team Dennis Trillo. The movie talks about a guy who they thought was gay, where two friends tried to find out in different ways if he really was. Anne Curtis tells the narrative much like Sarah Jessica Parker would do it, sans the New York scene. Some may say she's not, but I think she's funny enough. Her connection to Dennis started when her gay business partner had to arrange a meeting with him, not knowing if it was for a second chance at love or just a coming out story waiting to happen. 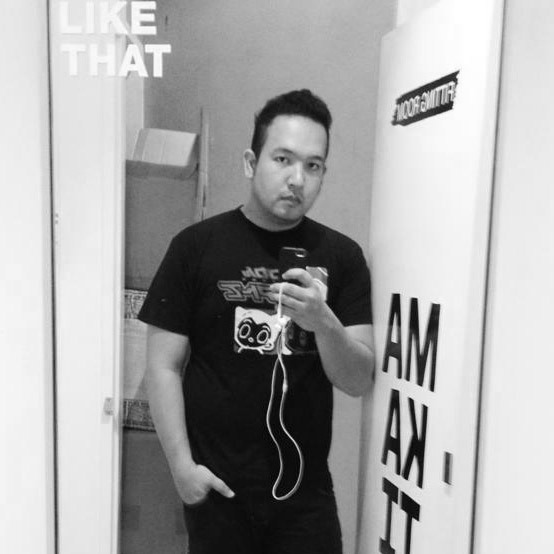 Gay guy played by Paolo Ballesteros unfortunately didn't get what he wanted and end up doing favors for him more. You have to watch the movie to find out why. 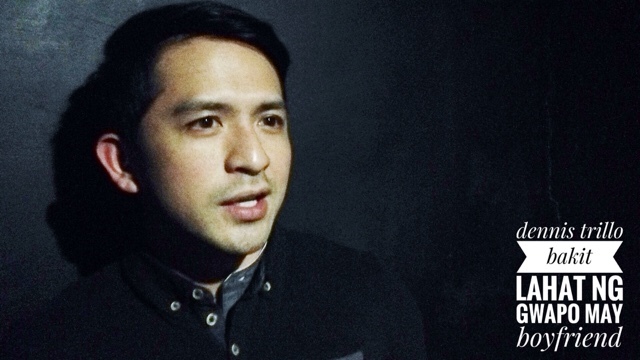 The thing my friends and I noticed on this film though is not just the funny scenes, or the story, but probably the finest form of Dennis Trillo ever caught on screen bar none. He worked out and prepared for this role as one of the scenes in the early part of the movie needs it. You must watch it for that alone. "Bakit Lahat Ng Gwapo Mag Boyfriend? "(Why Do Goodlooking Men Have Boyfriends?) is still showing on theaters nationwide. The film is Directed by Jun Lana, same guy who did award winning Die Beautiful. Here's a short interview I did with Dennis before the private screening, please enjoy!